ITS FINALLY HERE!!! PLASTIC JETWAYS!!! 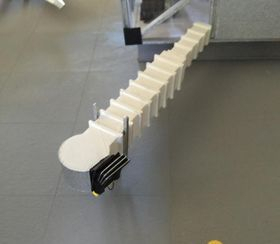 We have finally produced our original handmade jetways with PLASTIC!!! ORDER TODAY!!! Welcome to the home of the all homemade/ handmade realistic 1:200 Jetways and Airport Accessories!